From Why am I here? to What’s next? 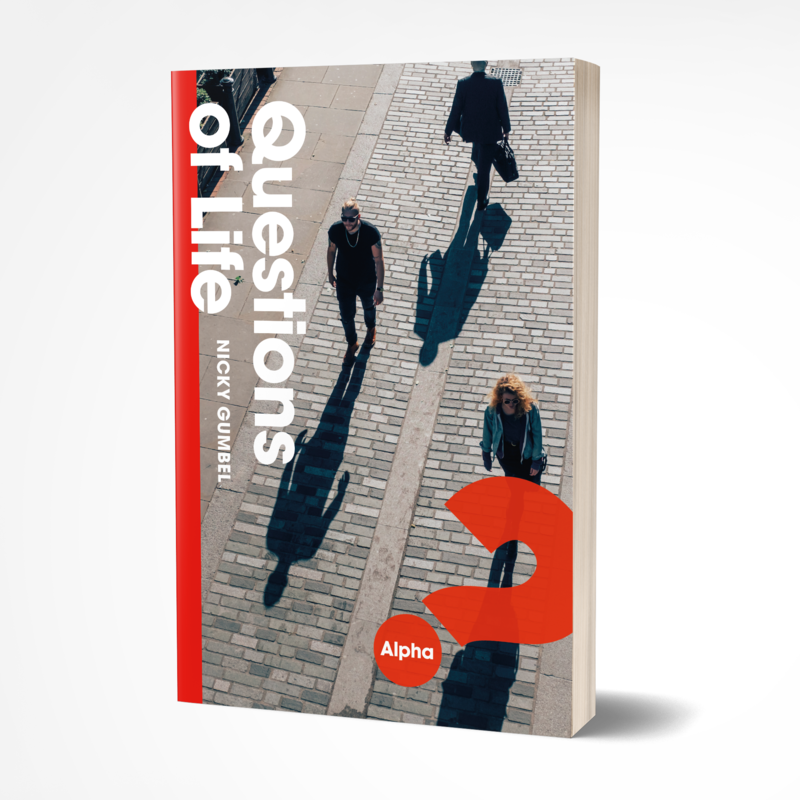 In this international bestseller, Alpha pioneer Nicky Gumbel addresses some of the foundational questions that challenge us all. Questions of Life is a step-by-step guide to the basics of the Christian faith by one of the world’s most respected Christian leaders. This book explores key themes, questions and objections to faith, leading us on an engaging, personal journey of discovery.